Every building needs to be cleaned up. This is simply an unavoidable fact, and there are all kinds of consequences to neglecting the commercial cleaning needs that your building has. Safety conditions worsen, morale spirals downward, and the impression that people have of your building or business suffers. 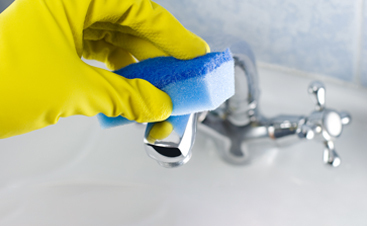 Cleaning is simply a universal need, and that’s why it’s important to make sure you’re hiring the right property management cleaning service. We’re not saying that newborn companies can’t excel at what they do — businesses would never be able to flourish if they were judged on longevity alone, and it’s certainly true that many small businesses in countless industries survive even though their products and services are subpar. However, in the majority of cases, years of experience is a reliable indicator of the quality of a company. This is especially true when it comes to the commercial cleaning industry, which is highly competitive in nature. There are fewer barriers to entry for new commercial cleaning services, but the sad reality is that many of them don’t make it out of their first year. In most cases, a company that has been around for a long time is one that has proven themselves over and over with quality service and has built a positive rapport with many clients. Those are pretty good starting points. 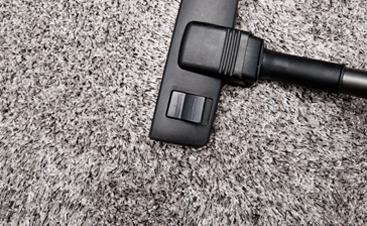 This one is absolutely essential for commercial cleaning services. The bottom line is that you can’t afford not to hire a company that’s not insured. Accidents can happen in a cleaning job, and in property management situations, where cleaning crews are covering massive amounts of space that are often intermingled with professional work environments, you never know when something could go wrong. If an accident happens in the cleaning process, do you want to be the one that pays for it? We’re going to guess that your answer is, “no,” which is why you want a cleaning service that is properly insured to the point where they could reliably cover the damages of any kind of foreseeable accident. Do They Screen Their Employees? A commercial cleaning company that’s worth their salt will ensure that every last one of their employees is qualified, well-trained, and happy to do what they do. Good morale is important in a cleaning job because it helps employees to see their work as a service rather than a job, which will help them to maintain a level of quality control that is absolutely essential for a cleaning company to have. It’s also extremely important to have employees who are vetted for the purposes of protecting yourself against damages. As you can imagine, commercial cleaning is a prime opportunity for theft. While the majority of companies take extreme measures to ensure that they won’t hire any would-be thieves, it is possible to find a commercial cleaning service who hasn’t done their homework. This is also another argument in favor of insured companies — theft is something that should be covered by insurance, but the obvious answer is that it’s better to avoid theft and crime altogether by just not hiring people who have ill-favored tendencies. Do They Offer a Variety of Services? It’s good to find a commercial cleaning service that isn’t a one-trick pony. There are a few benefits to this. First of all, a well-rounded company with experience in many areas is most likely equipped to handle any challenge that your building throws at them. There are so many elements that play into a well-done cleaning job, and every single building has different needs, often ones that are very unique. 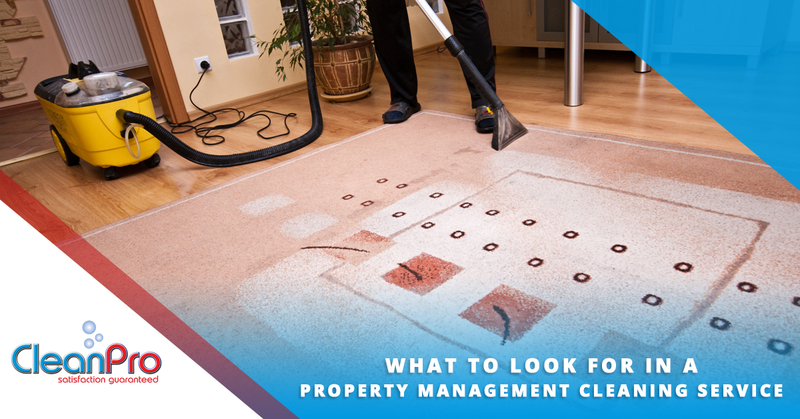 If your property management cleaning service can only do one type of job, they might flounder if they run into any unexpected challenges. On the other hand, a company who is well-versed in many jobs can also come in handy later down the line, should you need additional services. Take Clean Pro, LLC., for example. We offer a staggering amount of services in which we’re highly trained. You may only need us for janitorial services at first, but as you come to trust us, maybe you’ll find that we’re an easy choice for those renovations you need, or perhaps you have some ideas on how we can help you with your landscaping. Building positive client rapport is essential for our team at Clean Pro, LLC. Cleaning services often entail an ongoing relationship, and we’re always eager to prove ourselves because we are highly confident in our services. 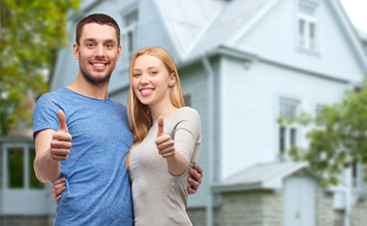 Countless clients in the Gloucester and North Shore areas have shown immense satisfaction with our work. Are you ready to hire someone for your commercial cleaning needs? Contact us today!